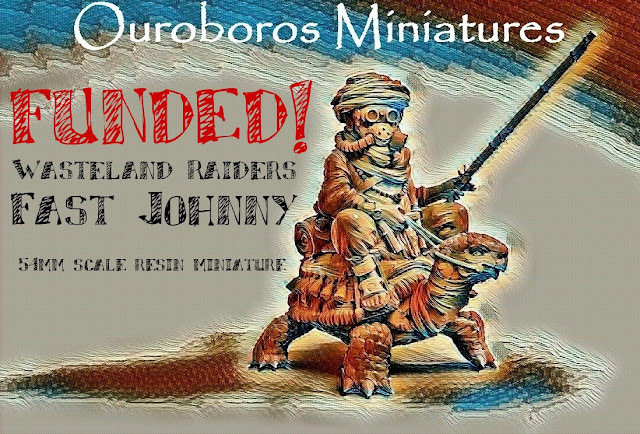 Thema: Wasteland Raiders - Fast Johnny Kickstarter! The early birds are still available so if you want in then you'd better hurry up! AW: Wasteland Raiders - Fast Johnny Kickstarter! 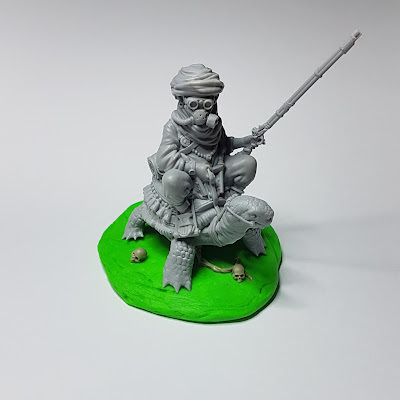 That's a funny and weird miniature - I like it! More stretch goals up! one being a scenic base to put Fast Johnny on!